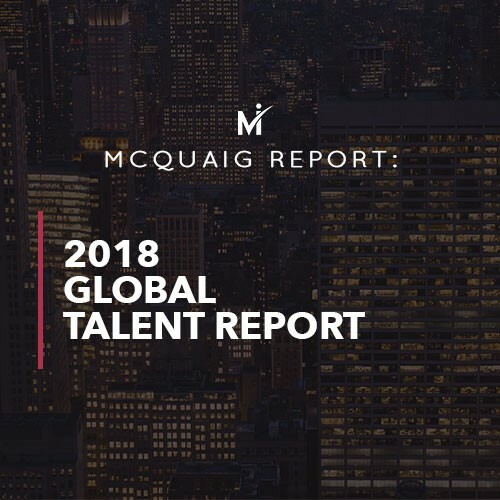 The McQuaig Institute offers a suite of scientifically validated assessment tools, which enable top talent acquisition, eliminate the high cost of bad hires, and demonstrate a deep layer of predictive job performance and employee engagement. Our platform is designed for you to easily define, assess and evaluate the behaviour and cognitive requirements of a job from anywhere on any device. We create a tailored approach for each of our client’s utilizing our proven methodology and suite of products. Our assessment solutions help you to identify high performing candidates with improved job fit. 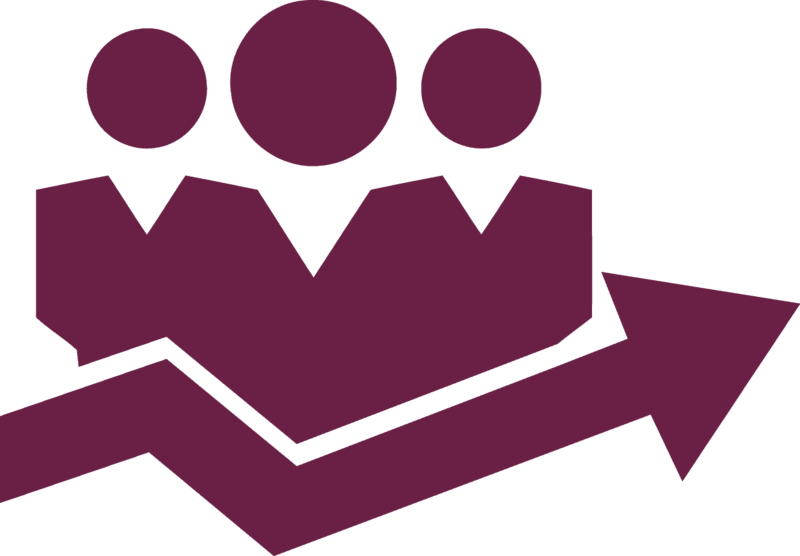 We offer a variety of assessment, benchmarking and reporting options through our online platform. Use the Self Development Survey as a standalone or integrate with your existing performance management system to create a customized development plan with your employees.Use the Self Development Reports to create a customized program with the employee aimed at maximizing personal effectiveness. Use our Team Effectiveness methodology (7 key components of effective teams) to understand the factors that make new teams gel.By doing so you can expect to understand yourself and others on the team as it relates to personality styles and team functioning. 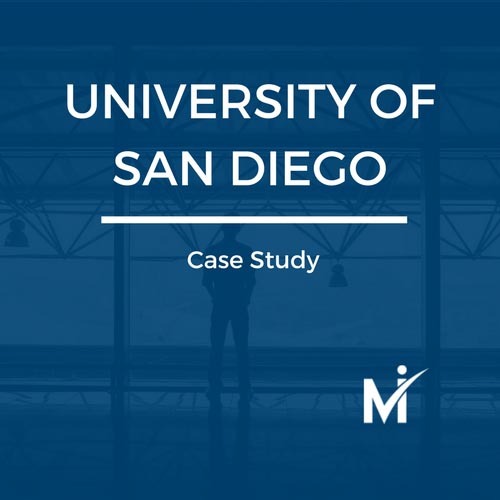 In 2014, the Burnham-Moores Center for Real Estate (BMC) at the University of San Diego implemented a Career Services program for real-estate students. Discover how McQuaig assessments helped BMC assess over 300 students and set them on a course for career success. 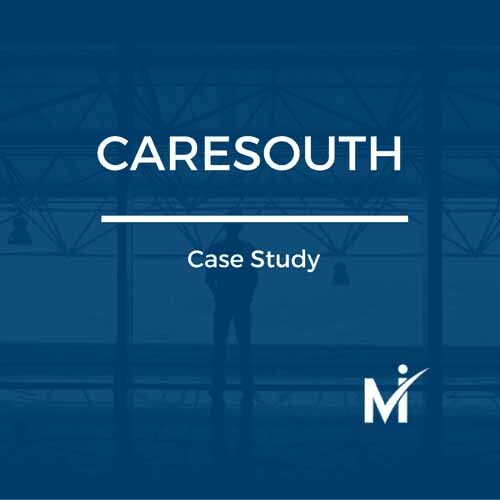 Home health care provider, CareSouth, turned to The McQuaig System to help them address a high turnover rate in their sales department. 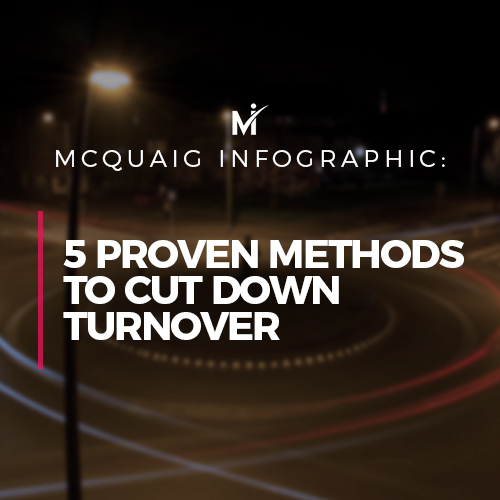 Find out how McQuaig was able to significantly reduce turnover and improve the quality of hire. 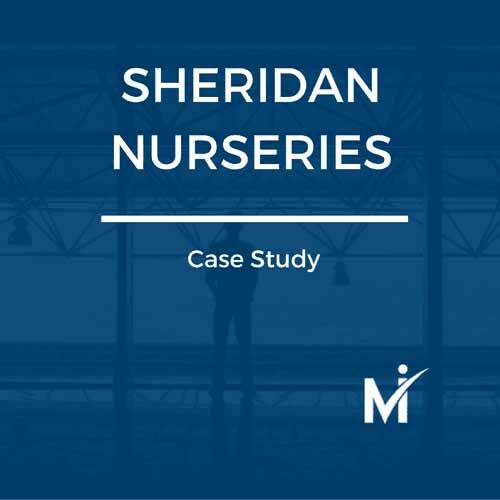 In the last ten years, Sheridan Nurseries has doubled in size. 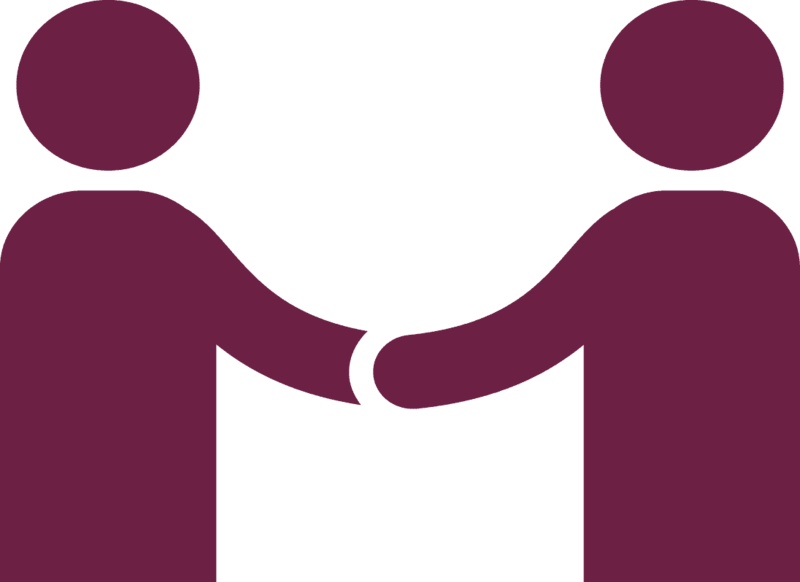 Here is how The McQuaig Institute has been a valued partner during that time, helping Sheridan understand and harness the people side of their business to drive growth. The 2018 Global Talent Report surveyed 500 business and talent professionals to share their best practices and insights of how to find the right people for the right roles. 16 areas of talent management are explored from sourcing, to hiring, to developing employees, and more. 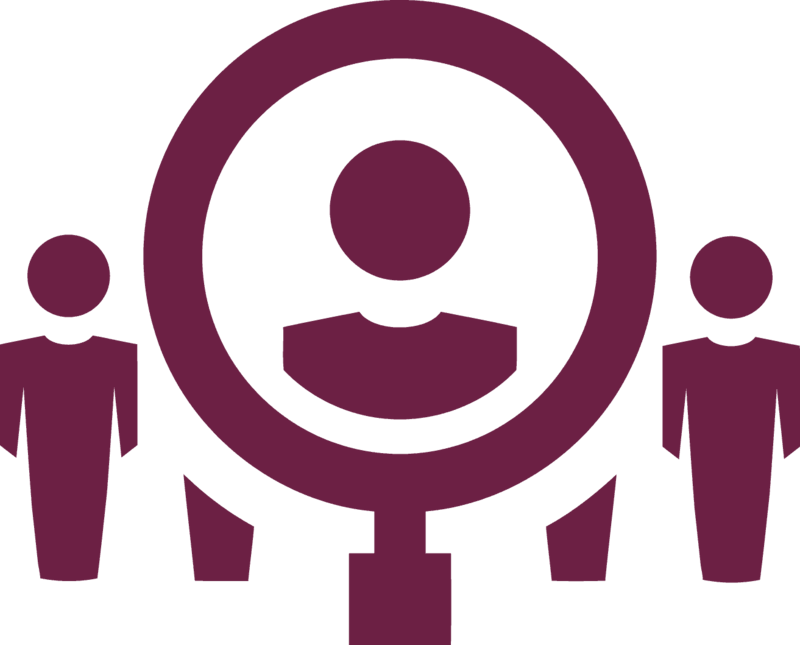 Hiring the right people can improve workplace productivity, increase team morale, and bring fresh ideas and innovation to your company. But what about when you hire the wrong person? 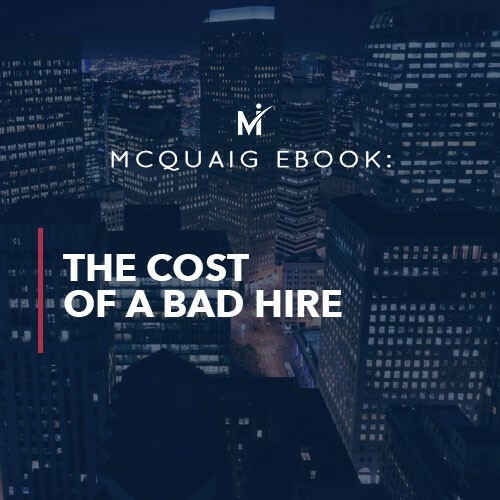 In this ebook, dive into the true costs of a hiring mistake along with a selection of strategies you can use to make sure you never hire the wrong person again. If you’ve ever experienced a high turnover rate, you know that its effects can wreak havoc on your organization’s productivity. Company morale goes down, and it becomes more likely that additional employees may leave. Yes, high employee turnover can cause a lot of headaches – but there’s hope. And it starts before your employees are even hired.